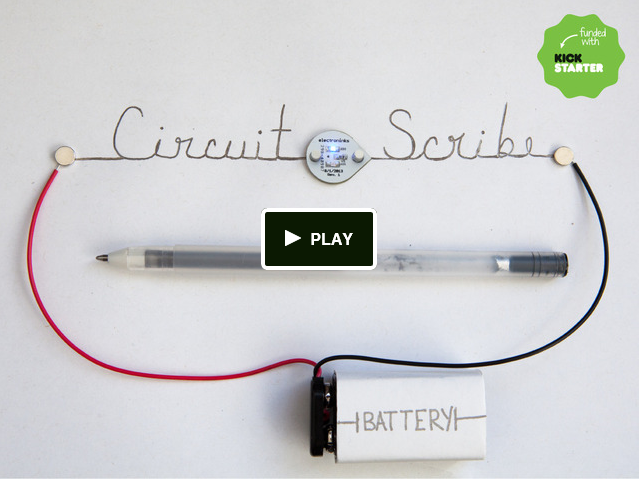 we had a stand from a similar product to Circuit Scribe at our last UK Maker Faire. Bare Conductive (http://www.bareconductive.com/) sell capacitive paint and pens which can also be used to draw circuits. Kids at the Maker Faire made some fantastic stuff.